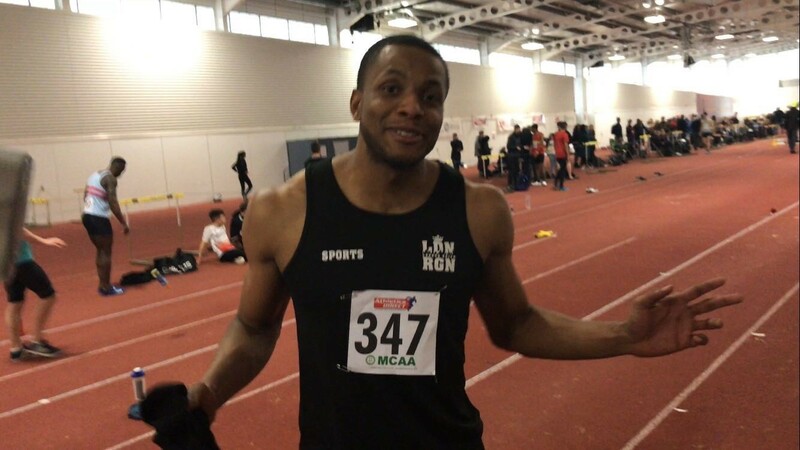 Jubilee Hall Trust’s Athlete Ambassador, Triple-Jumper Nathan Fox, has had a great start to 2017 with a new indoor personal best in Birmingham last weekend. His 16.45m jump was off just 14 strides and sets him up nicely for the indoor season. He competes next on Saturday Jan 28th in Chemnitz, Germany, as part of his build-up for the European Indoor Championships in Belgrade in March, and Nathan is hoping to qualify to compete in the World Athletics Championships at the London Olympic Stadium in the summer.